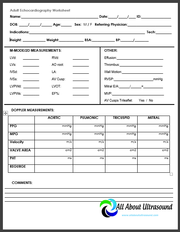 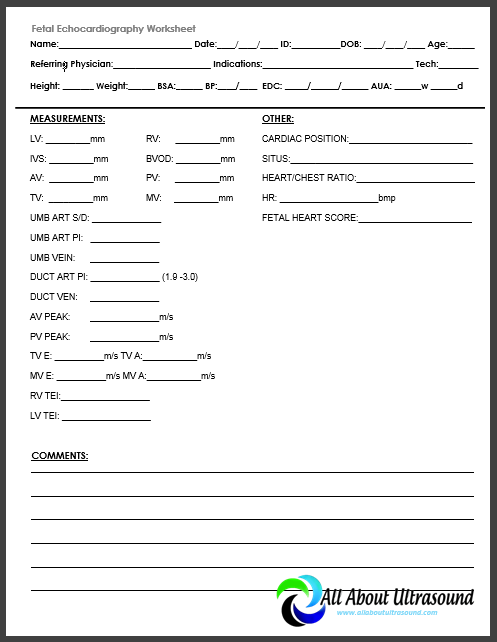 GET ALL ECHOCARDIOGRAPHY WORKSHEETS FOR EDIT - ONLY $9.99! 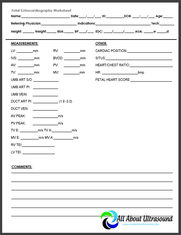 Save Now - ONLY $9.99! 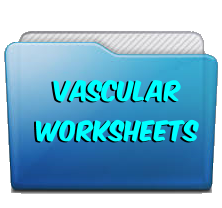 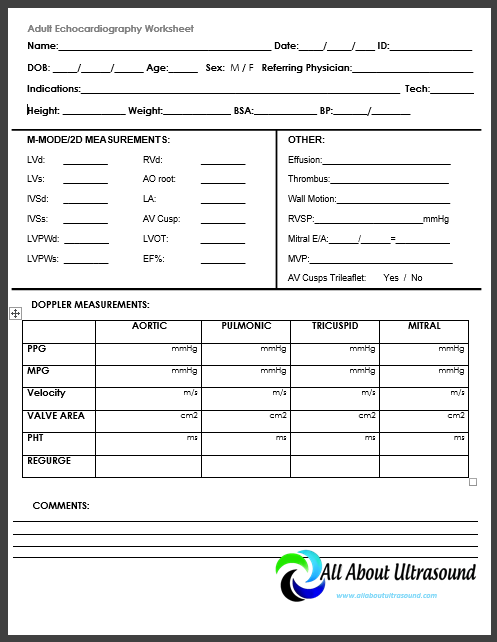 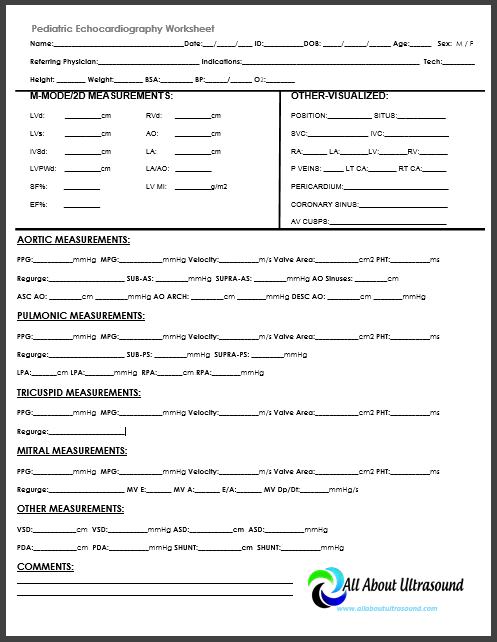 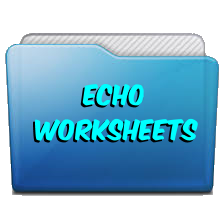 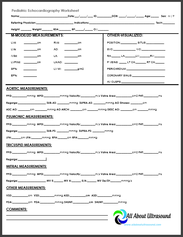 Adult Echo, Pediatric Echo & Fetal Echo Worksheets available for immediate download and edit. Save Now!